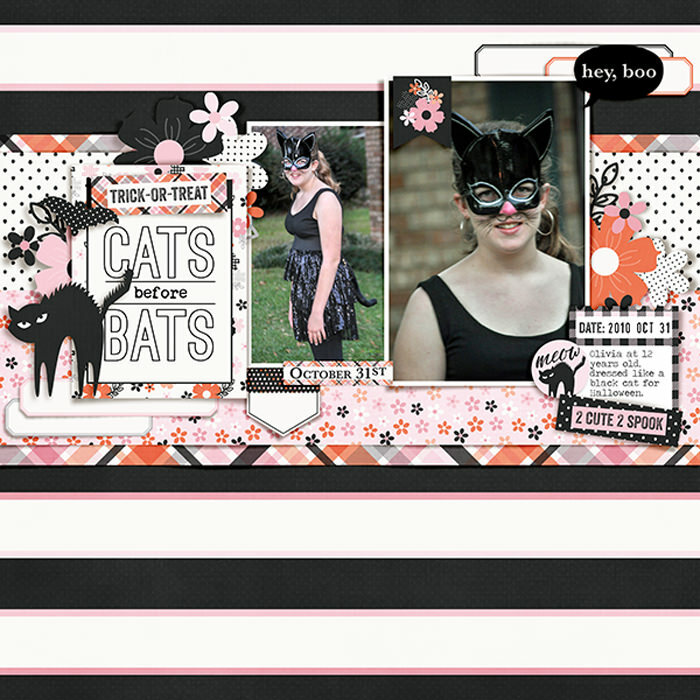 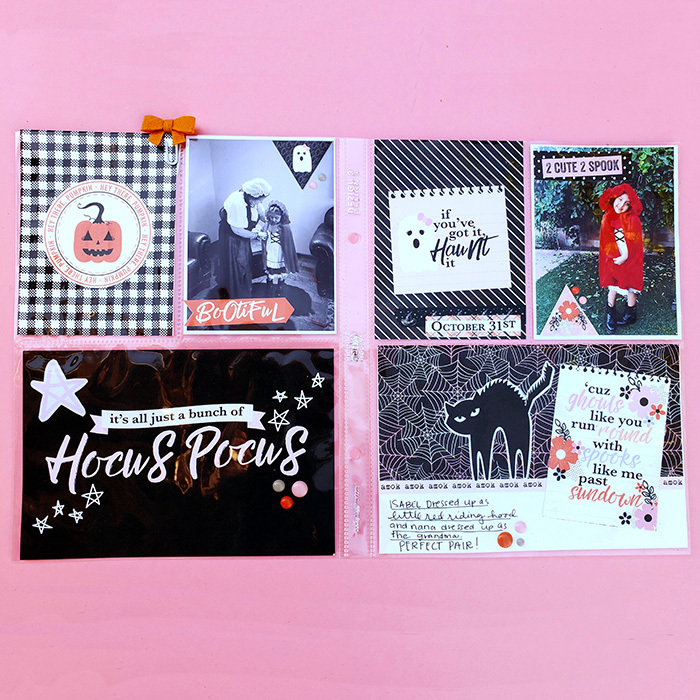 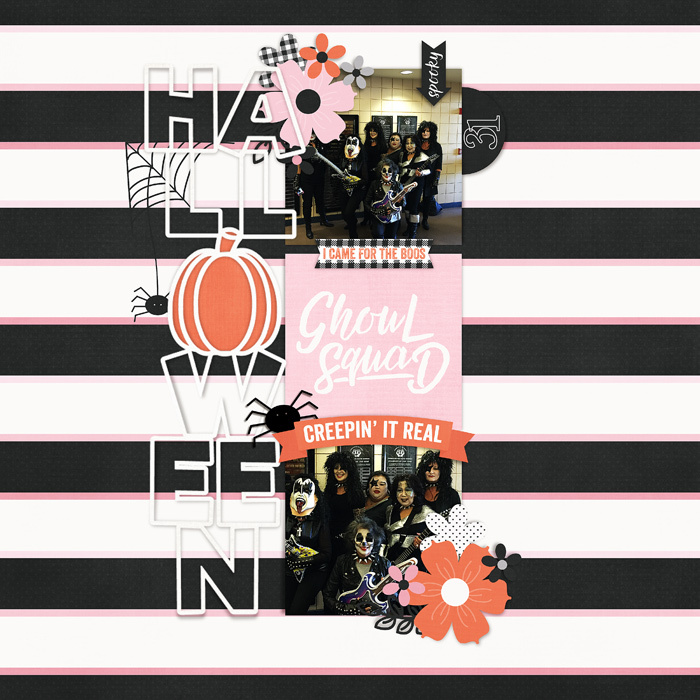 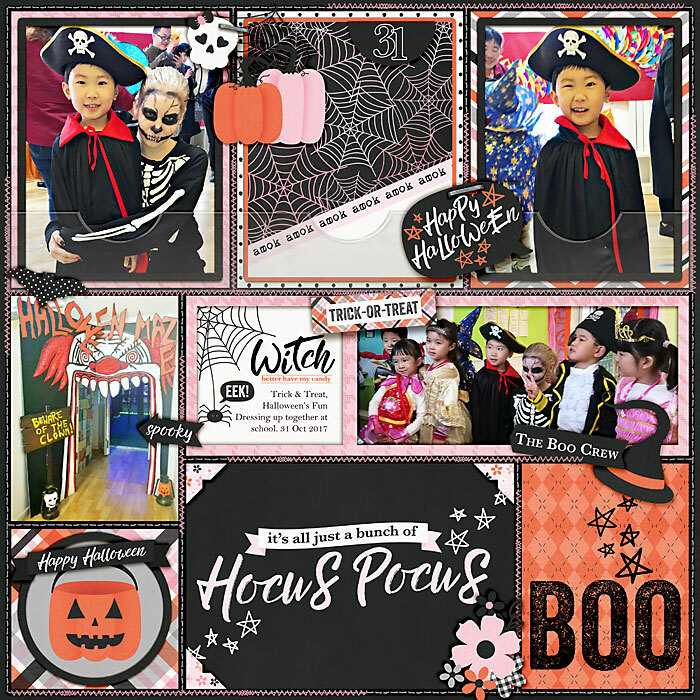 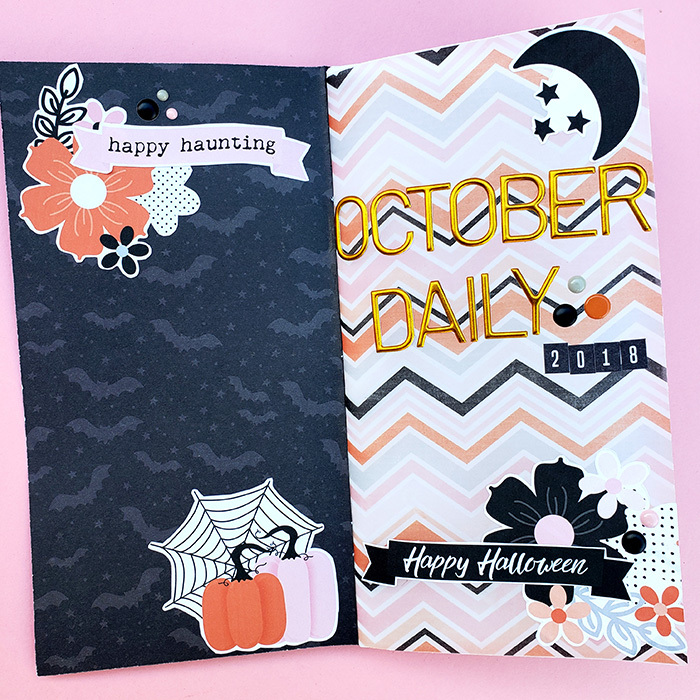 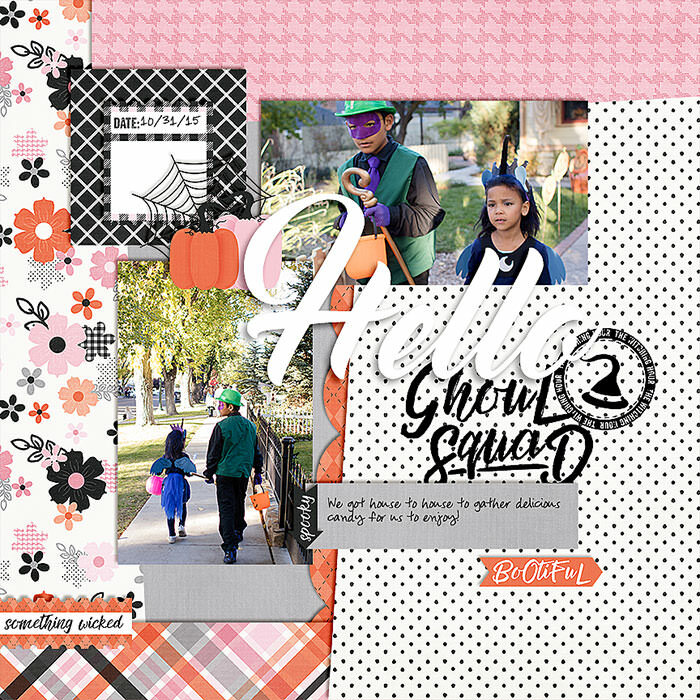 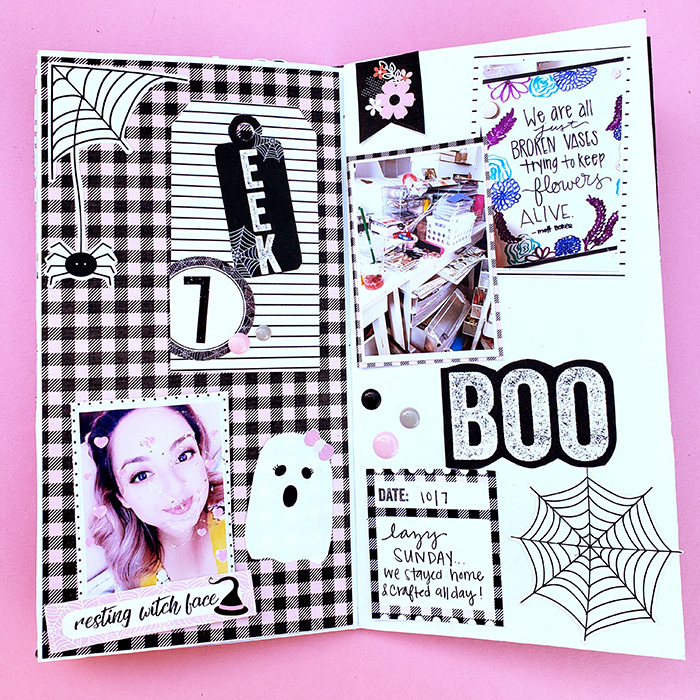 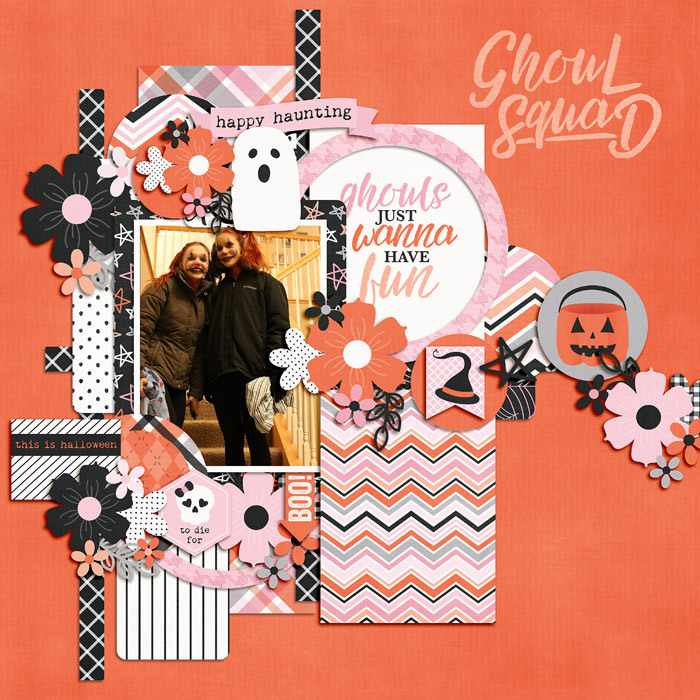 Celebrate your Ghoul Squad this Halloween season with Ghouls Like You, a new digital/printable collection that combines traditional halloween colors with pops of ultra-feminine pink! 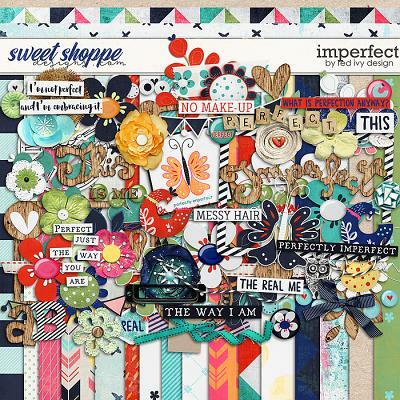 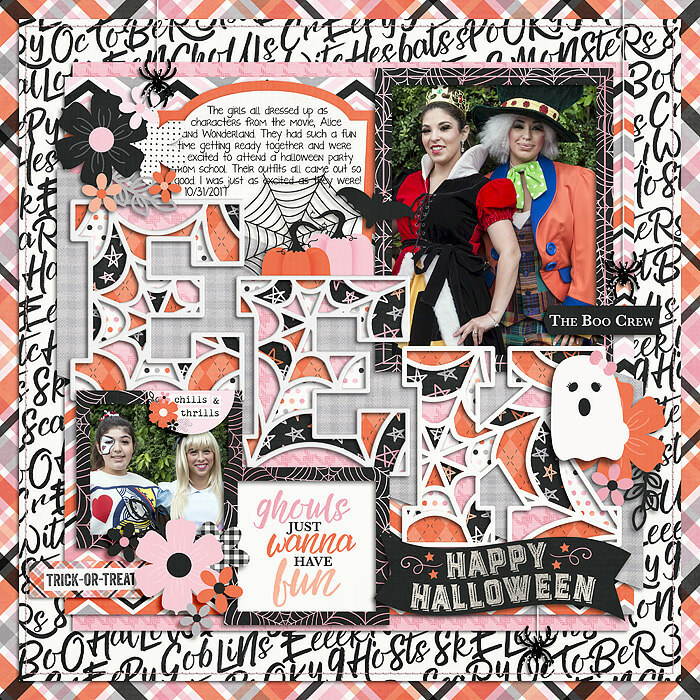 With fun and sassy phrases perfect for the boo crew, Ghouls Like You is a modern, sophisticated and timeless take on Halloween! 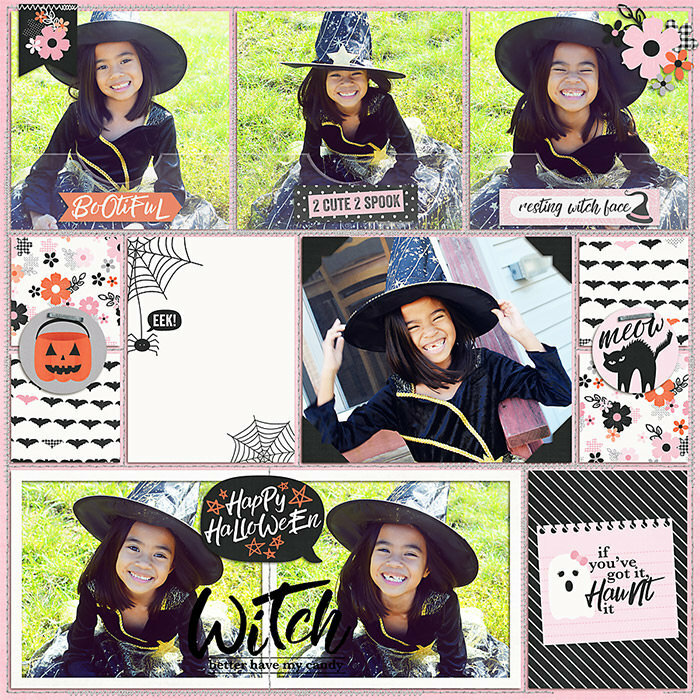 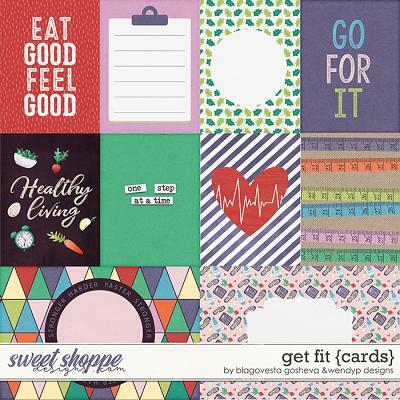 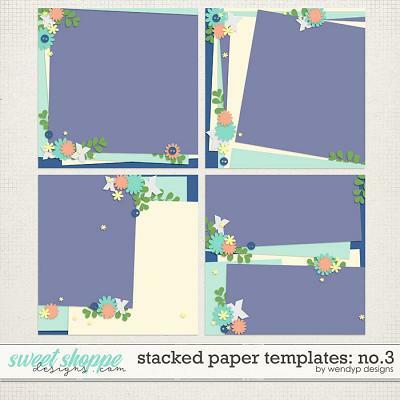 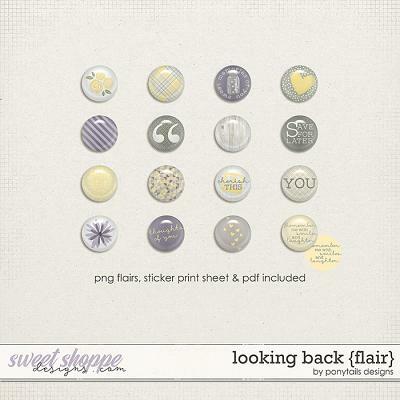 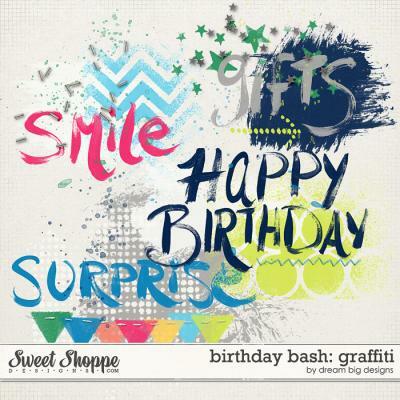 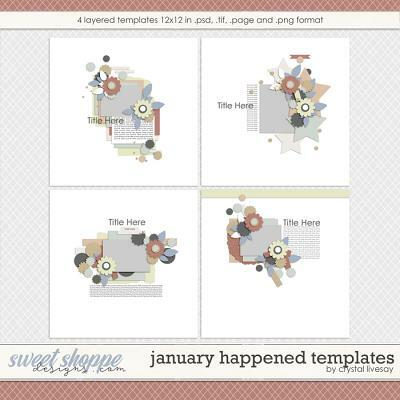 This download includes 74 digital/printable stickers on individual .png files and printable .pdf files, no photo editing program needed!